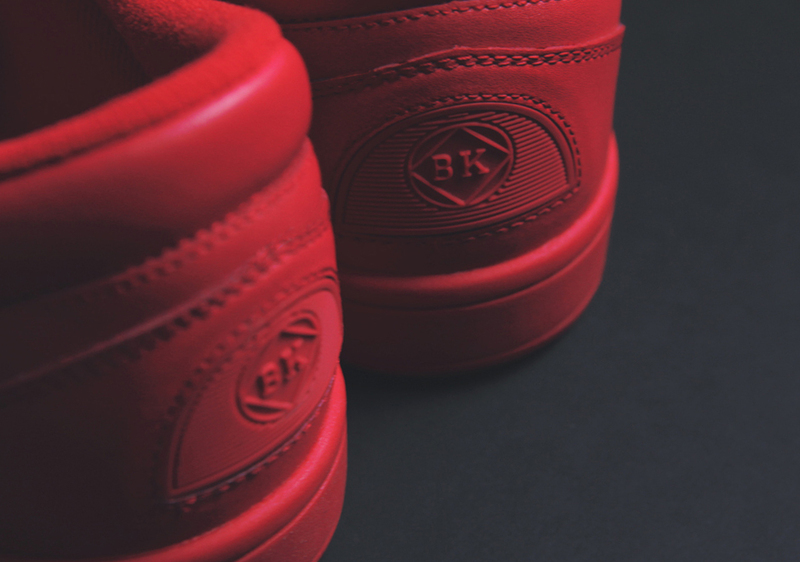 February 18, 2015 by Aaron Kr. 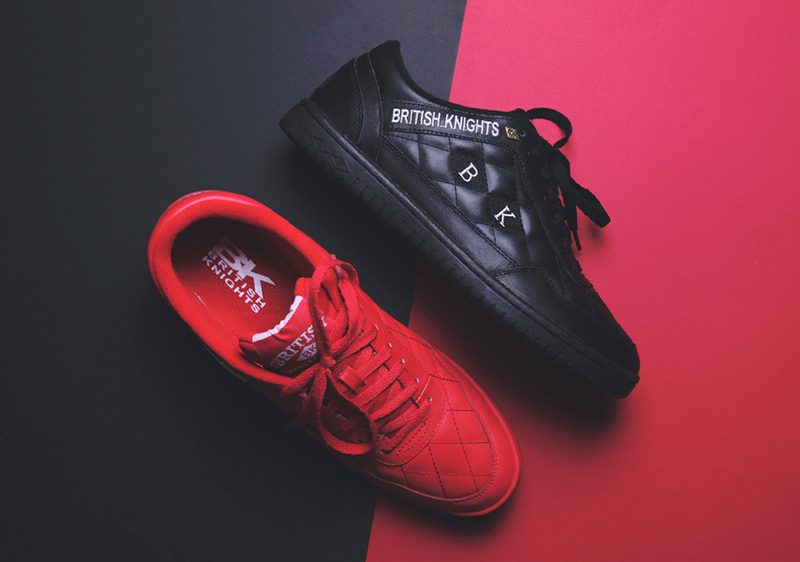 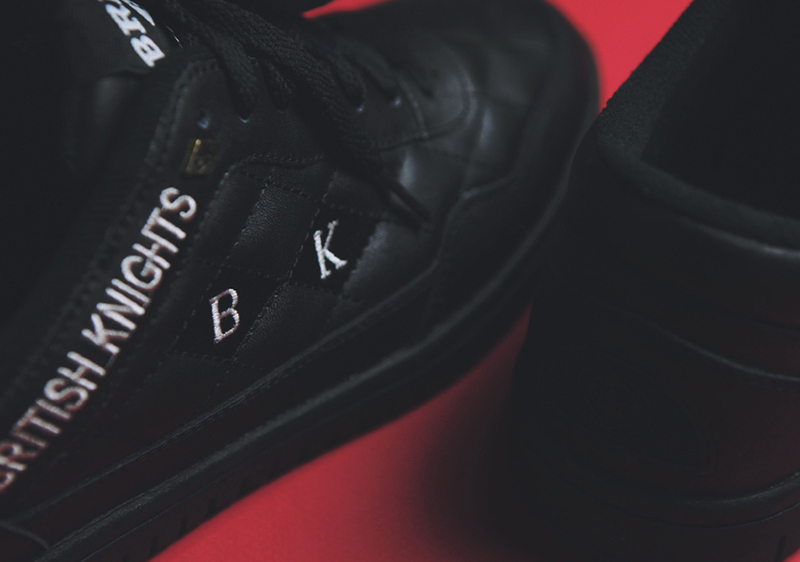 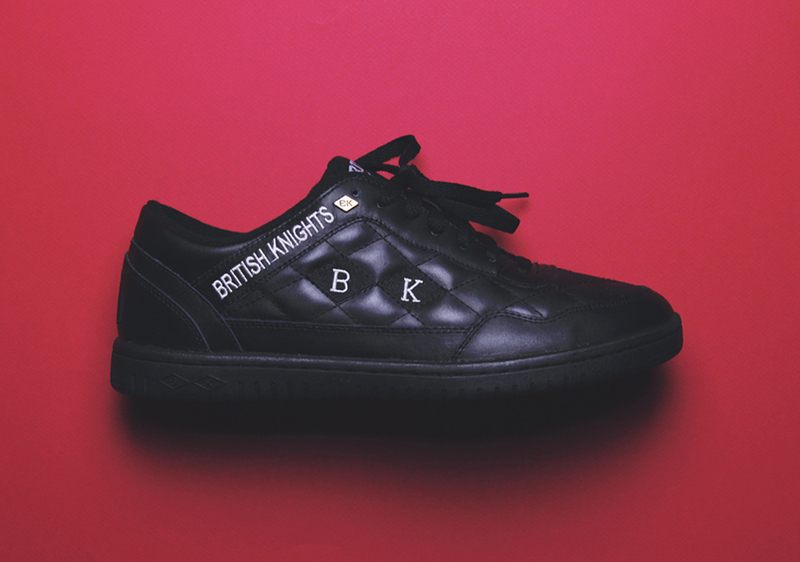 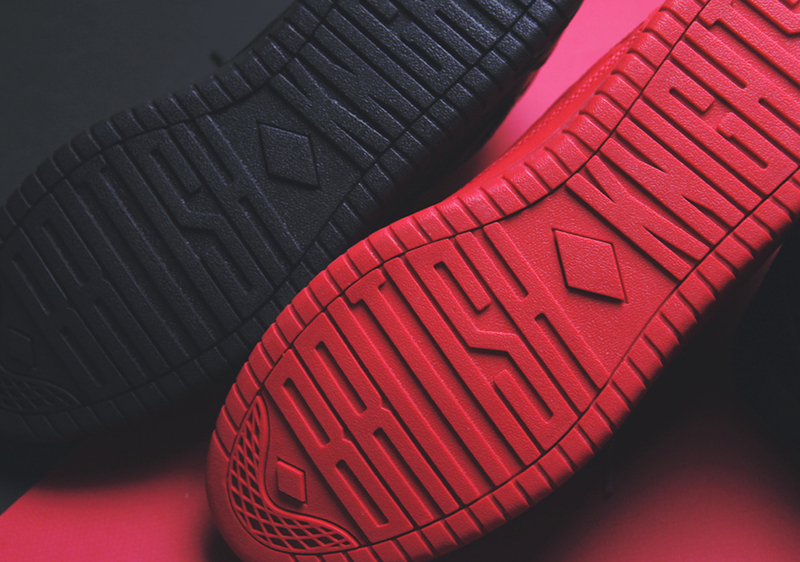 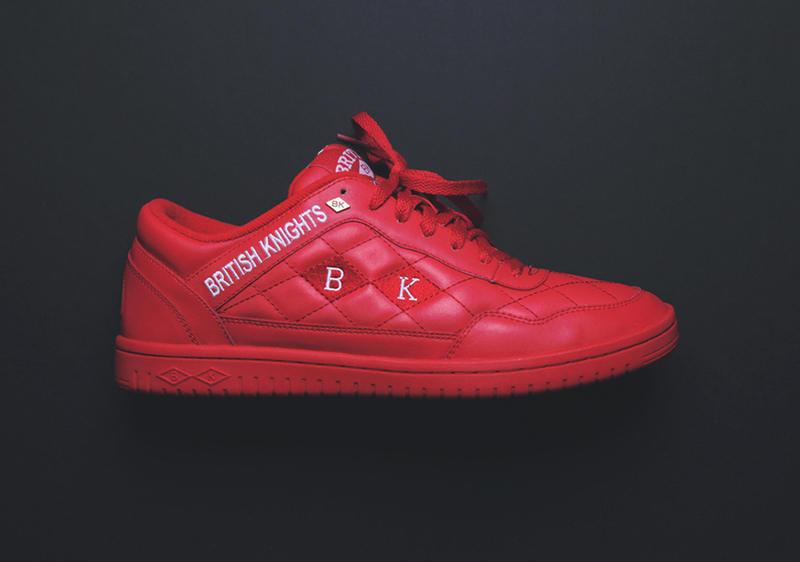 The British Knights renaissance has been in full swing for a little while now, but most of the models that have made their way back to shelves have been high-top or mid-cut basketball silhouettes. 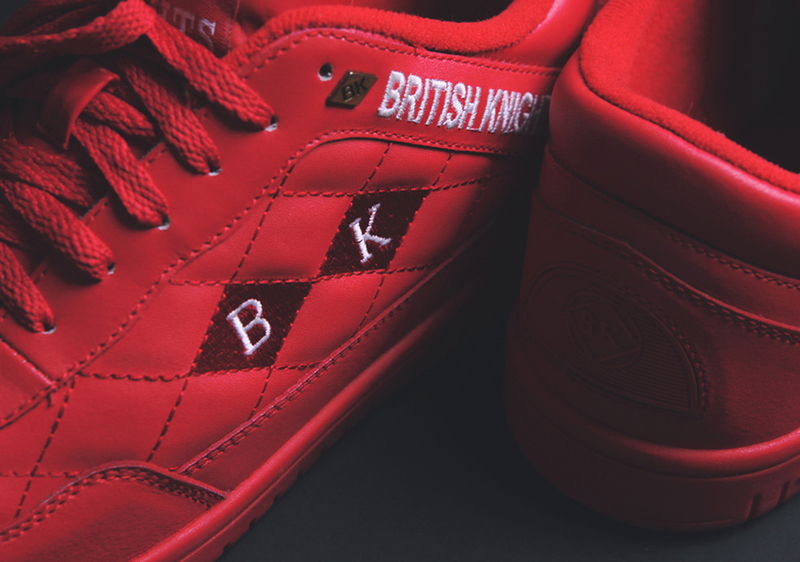 Now BK goes back into their archives for something a bit more sophisticated and versatile with the reintroduction of the Quilts. 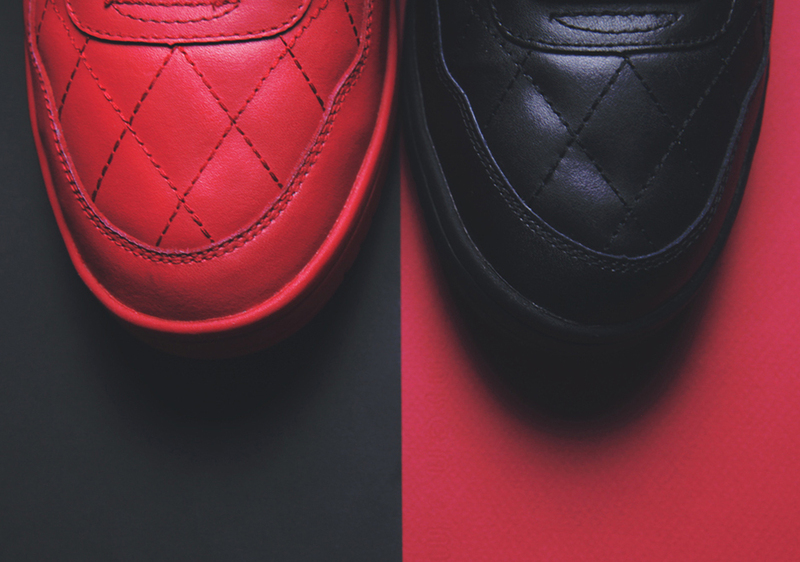 Featuring full leather uppers with quilt-style stitching, the shoe returns true to its mid-80s form in two original colorways. 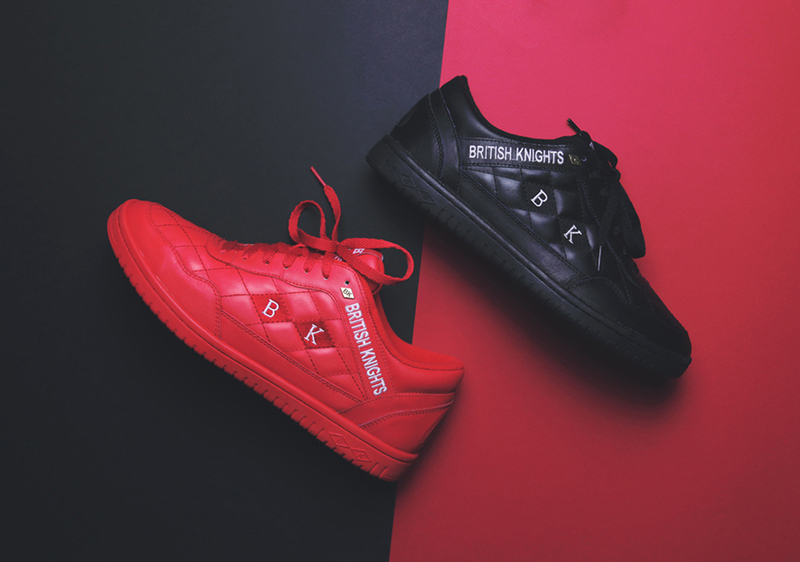 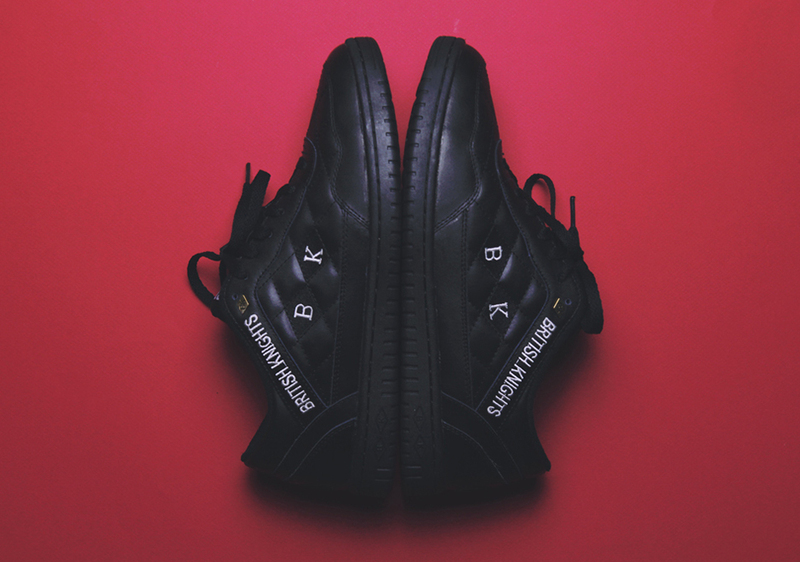 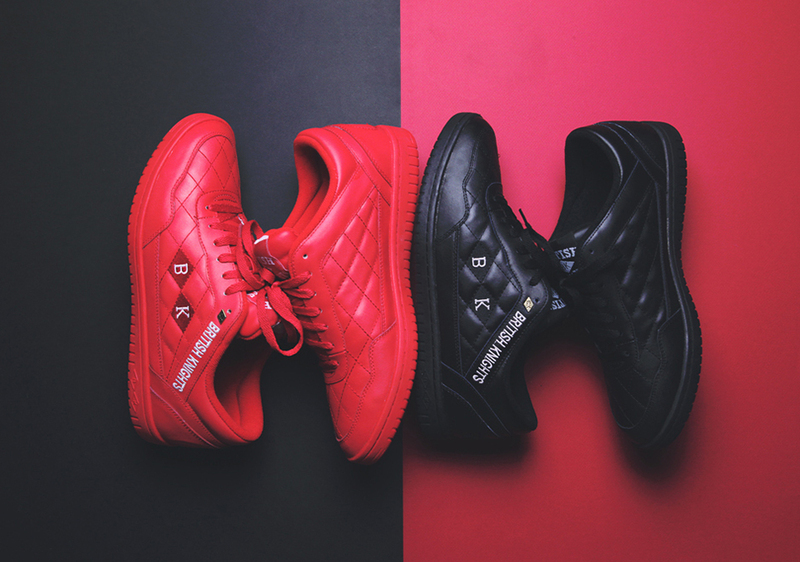 Hot on the heels of another noteworthy quilted leather sneaker, the British Knights Quilts will offer a more accessible alternative for appreciators of the diamond-stitch style when they hit select BK retailers next week.